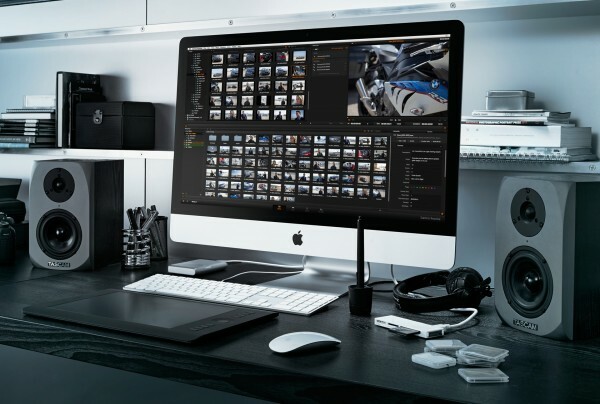 DaVinci Resolve has been growing its user base ever since Blackmagic Design started bundling the color grading software with new camera purchases of the original BMCC, then the BMPC 4K and the URSA. Shooting in CinemaDNG raw on Blackmagic cameras offers significant benefits in post-production. However the workflow in Resolve for most people getting their foot in the door shooting in Raw has often been intimidating, and one that does require quite a bit of work to get decent results. The popular grading software has received numerous updates and a ton of new features added in the previous couple of versions. And today, Blackmagic Design just released another update to their popular colour grading suite – DaVinci Resolve. The latest software update comes in the form of DaVinci Resolve 11.2 and it includes improved CinemaDNG processing for raw footage captured with Blackmagic cameras such as the URSA, original Cinema camera, the 4K Production camera and the Pocket Cinema camera. Notable improvements and additions include also improved round trip workflows with Avid Media Composer 8.3, DNxHR support and more. DaVinci Resolve 11.2 is available for download now free of charge for all existing DaVinci Resolve customers. DaVinci Resolve 11.2 includes improvements to CinemaDNG RAW image processing that makes working with files shot on Blackmagic digital film cameras look even better than before. Customers can take advantage of new colorspace transform enhancements when decoding RAW files for more realistic Rec. 709 and P3 colorspace images. New soft clip options are now available when converting high dynamic range CinemaDNG RAW images into Rec. 709 colorspace. That means customers will get dramatically better images when moving to reduced color spaces because colors are transformed using new algorithms designed to minimize clipping and provide amazing results. Download the Mac OSX version here / Windows PC version / and Linux.